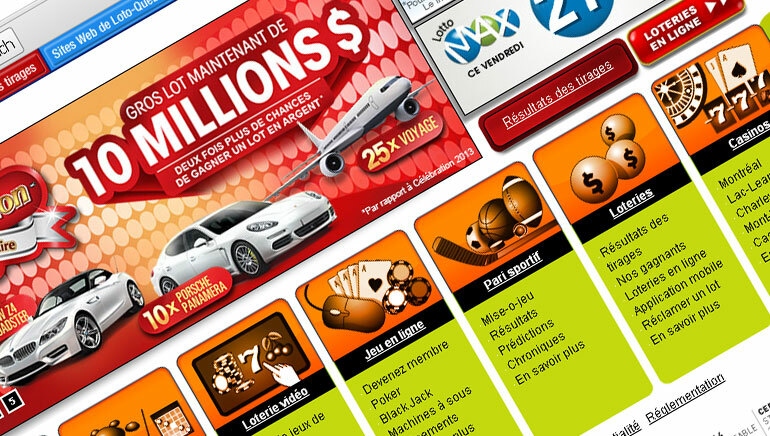 Quebec lottery agency follows lead set by British Columbia in July. 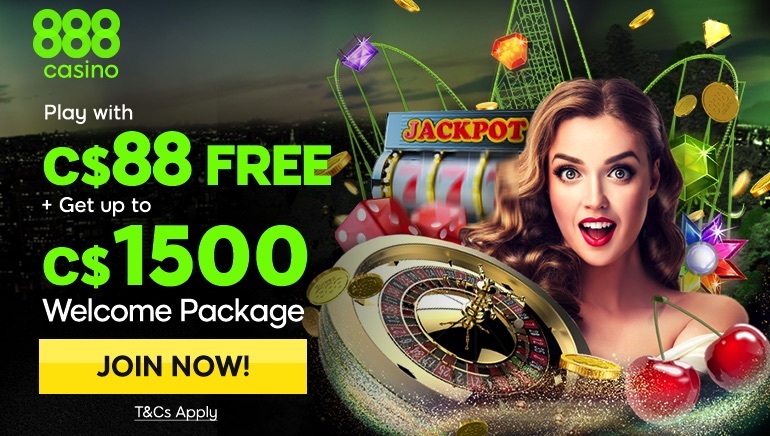 Loto Quebec, the official lottery agency of Canada's second most populous province, is set to launch a new online casino on December 1, just in time for the busy holiday season. The new casino espacejeux, which follows in the footsteps of the online casino established recently by the British Columbia Lottery Corp., aims to provide Quebec residents with a responsible alternative to the more than 2,000 plus gambling sites they already have to choose from on the web. The casino will initially offer slots, blackjack, roulette and other casino games. Online gambling is a $1 billion-per-year industry in Canada, so the new casino will no doubt also raise much needed revenue for the provincial government. The goal, according to Loto-Quebec CEO Alain Cousineau, is to raise more than $50 million in revenues each year. 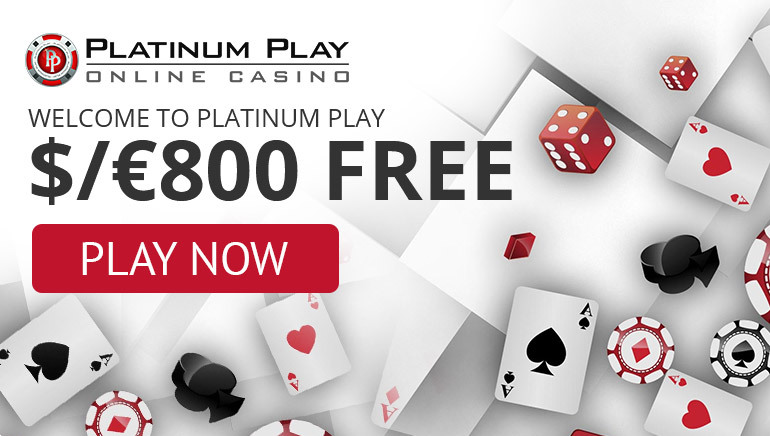 In July, British Columbia became the first Canadian province to run an online casino when its lottery agency launched the expanded version of its playnow site, which at the time had 140,000 registered members. Ontario and Prince Edward Island have also announced their intentions to follow the British Columbian example, although some provinces remain against the idea, most notably Manitoba and Nova Scotia.